Check out all of my videos and subscribe on YouTube FURR HOT SINATRA Teaser Created by Eye Crave Productions Viva! Ramone! vs. 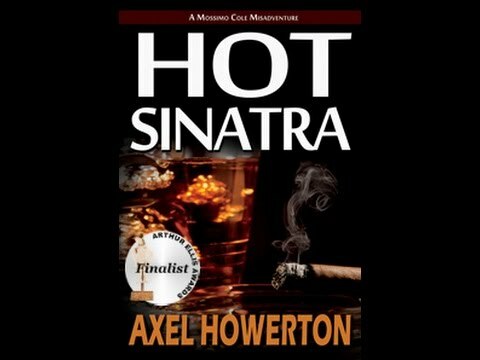 HOT SINATRA!